The Beach Club of Marco condominium, a jewel of Marco Island real estate, is all about investment income. A walk-to-beach condo, it's located right across from the beach at 901 South Collier, this mid-rise and South End condo boasts of lovely views of the Gulf and the lush grounds. Built in 1982, the floor plans vary from 615 to 940 square feet, making it ideal for a small group or a family of six. If you plan on renting your condo out for some investment income, Beach Club is great because it allows rentals of as little as one day. 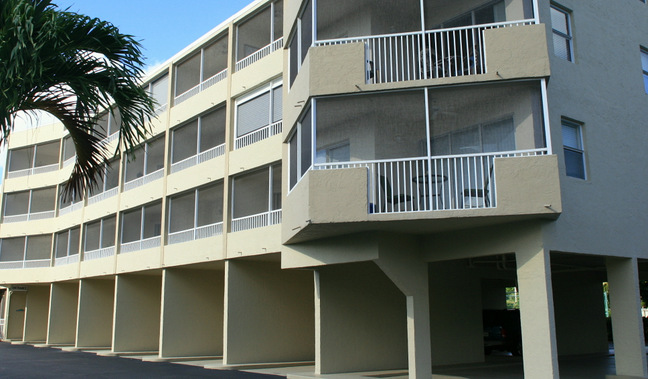 Its proximity to the beach access make it popular for vacationers. Beach Club maintenance fee is $499 for a typical one-bedroom unit. When short term rentals are allowed, we usually see an increase in maintenance fees. As you might expect, the added wear on the facilities from greater turnover would impact expenses. No pets are allowed at Beach Club. This is typical of any condo that allows rentals of less than 30 days. The minimum rental period in Beach Club is 1 day. This is a great option for those that want maximum cash flow from their investment. Beach Club units are available in one-bedroom and two-bedroom models. View all Beach Club floor plans here. Aside from private and gated beach access, restaurants, shops, and other facilities are just a stone’s throw from this cozy Beach Club condominium. With its prime location, spectacular views, excellent amenities, and pristine interior condition, the Beach Club condo from Marco Island realty truly offers the best in terms of location and value.